Indie Retro News: Phantomas 2.0 - Overhauled classic for the Amstrad CPC is finally here! 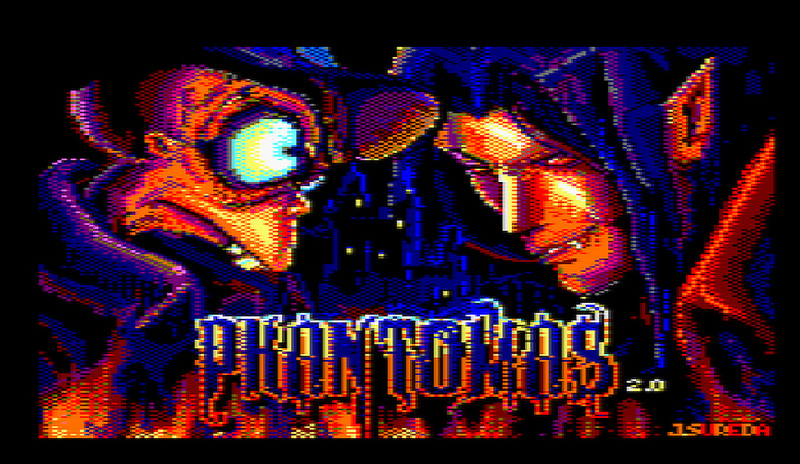 Phantomas 2.0 - Overhauled classic for the Amstrad CPC is finally here! In 1986 Dinamic Software released the Spanish game of ' Phantomas 2 ' for the Amstrad CPC, C64, ZX Spectrum and later the MSX with an international release name through Codemasters under the title of ' Vampire '. This rather creepy game with a mix of adventuring and platforming containing many different screens, placed you inside the castle of Count Dracula on a quest to kill the monster while avoiding deadly traps. So why are we mentioning this game AGAIN you might ask? 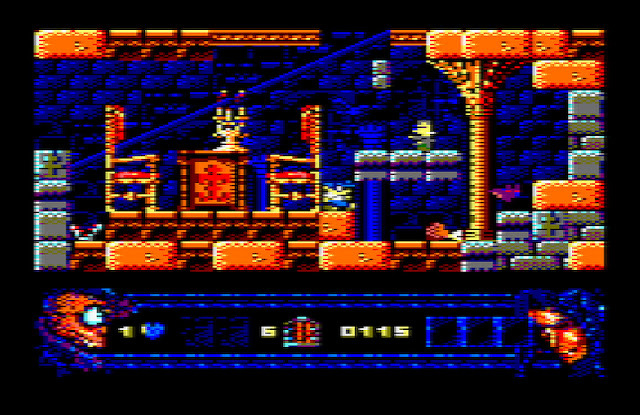 Well after our previous announcements we are pleased to shout out to the world, that Jordi Sureda and Santiago Ontanon's Amstrad CPC overhaul is finally here as ' Phantomas 2.0 '. Yes indeed this Amstrad overhaul of which we have been looking forward to for some time has finally made an appearance. Already from our short playthrough we can tell you as an Amstrad owner, you'll be impressed with how much effort has been put into the mode 0 developed Phantomas 2.0. It features not just high grade eye popping colours and detail, but the gameplay and controls are spot on, it's smooth, there's tons of screens to enjoy, and there's a fabulous soundtrack to listen to throughout.. Although this can be turned off to classic mode if you so wish. So yes Phantomas 2.0 is the highlight of the year so far for the Amstrad, and what's more as according to the team behind the game, it should also work on a 464 (64KB) and is completely free to play. Boxed edition also available too!